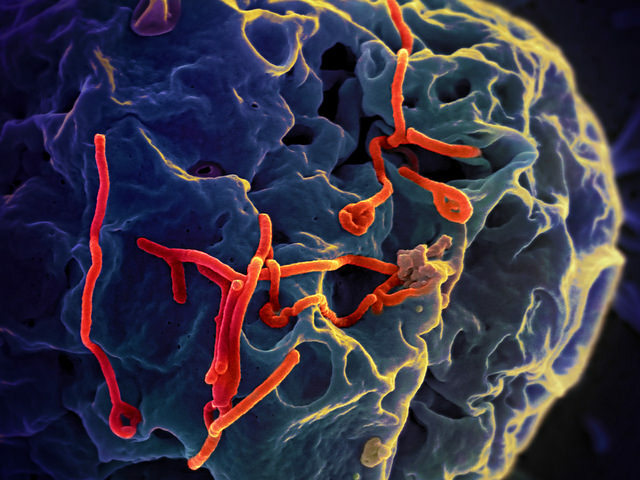 The EBOLA Epidemic - To What Degree is Science Being Heard? “It’s just incredibly disappointing to be doing the work you love — and then to come back and because politicians want to gain some votes, they make this into a re-election campaign (issue) instead of what it should be: which is a real public-health debate," Nurse Kaci Hickox, criticizing government response to the EBOLA epidemic. ​Source: Penetta, Alexandra. "U.S.’s quarantine-fighting nurse rips Canada’s Ebola policy." The Globe and Mail. 1.) Read the World Health Organisation`s Fact Sheet on Ebola. Take point-form notes using the subheadings provided in the article. 2.) Read the article in Nature by Erika Check Hayden titled "The Ebola Questions". a.) "Ebola Virus Disease Prevention, Monitoring and Surveillance Recommendations"
c.) "Latest Travel Health Advice"
a.) "Canada's Clinical Trials on Ebola vaccine." c.) "Ebola Research Success Stories." 2.) American Kaci Hickox nursed Ebola patients in Sierra Leone while working with Doctors Without Borders. She has criticized the government of Canada's immigration policy suggesting it does not have a scientific basis. Read the entire story in the Globe and Mail. Then make your own determination. 3.) Write a paragraph outlining the Canadian government's response to the Ebola epidemic and provide an evaluation of it with respect to whether the government's response reflects politics or science or both. 4.) In class discussion: How does Science play out in society?